We understand that selling your property is an extremely stressful process, so it’s completely normal that you’ll want to check lots of details. Below you will find some frequently-asked questions and our answers, which we hope are helpful. If you cannot find the information you need, please call our friendly team members on 0800 802 1810 and they’ll be more than happy to assist you further. Yes, we really will! We have found that the demand for a guaranteed and fast property sale has increased dramatically in recent years, due to the nature of the property chain and the stress of dealing with estate agents. We’ve all heard many stories about those looking for a fast house sale who have unfortunately hit an unexpected snag. Here at Last Seconds we promise to buy any property, no matter the location or the condition. The procedure differs and is based upon each individual offer. However, we do, try to complete the sale as fast as possible and will arrange the sale date that best suits you. Realistically the entire process takes around four weeks to complete before you have the funds in your bank account, providing we don’t experience any unexpected hiccups in the selling process. No Fees! Last Seconds will carry out a full valuation of your property in order to make you an offer this process is free of charge. As direct cash buyers, Last Seconds have no hidden marketing charges or commissions to be deducted from your offer. Not an issue as far as we are concerned. We do not have any limits with regards to the completion date, we are totally flexible and cater to suit your wishes. Last Seconds has a highly admirable reputation and record within the property trade, which is highlighted in our reviews and testimonials. We are an established company with over 25 years’ experience. We pride ourselves on our high level of quality and service. We have a well-trained, friendly and sympathetic team in place to guarantee that our clients know exactly what we’re undertaking. We completely understand that our service is not the best solution for everyone, and we are fully aware of this. For example, it is true that our offers will be below market value. However, if we cannot come to an agreement on a sale price, we will not continue to harass you to change your mind. Please remember that we only want to purchase properties where there is mutual benefit. Last Seconds do not use set percentages or averages when valuing your property. We promise to make an offer on any property, in any condition, anywhere in the UK, our dedicated team members will assess each property individually. This allows us to make the best offer for your property to agree a fast and hassle-free sale. Last Seconds purchases any type of property regardless of the condition, anywhere in the UK. From a penthouse apartment to a fire-damaged house and commercial properties. We promise to make a cash offer to purchase your property. We also purchase retirement, commercial and short lease properties. Last Seconds. We are a cash buyer and do not use third parties or private investors, so we don’t need to find a buyer to complete our purchase of your property. We simply buy the property directly from you, which would be a straightforward transaction. Last Seconds deals with all types of property all over the UK, we don’t have a maximum price. We provide a full valuation on the property, which allows us to make a reasonable and realistic offer to help you sell your property quickly. There are many reasons why people choose to sell their properties quickly to Last Seconds. Often, people want to relocate, either to a bigger property or different area. We can provide a fast and flexible sale completion date specifically tailored to our customer’s needs. There are also those who find themselves in less fortunate situations, and we are pleased to extend a helping hand to them. We also help those who are currently suffering economic difficulties and to avoid their house being repossessed and getting themselves into a whole host of problems. The first point of contact when it comes to finding out about a specific property is the homeowner. We spend some time talking to our clients about the local area, the available amenities but also details about the property interior. We also contact our local property experts and estate agents to guarantee that the correct valuation is provided. The valuation report contains a wide overview of the information which has been gathered by our dedicated buying team about your property, along with our guaranteed cash offer. Our customers should expect to receive our cash offer within 7 working days of initial contact. Our offer will remain open for 30 days. If you decided to accept the offer, Last Seconds can arrange a completion date that best suits you. Once our offer has been accepted, Last Seconds carry out an internal survey of the property to guarantee that the specification and condition of the house is as described. Our customers have 30 days to accept our offer and when they have accepted, they are free to choose a completion date which is convenient for them. We would also like to restate that our offer will be below market value and that at all stages of the process, Last Seconds have a dedicated customer care team to work with you to provide a fast, easy and hassle-free service, allowing you to sell your property fast. 4. How do you reach your valuation of property? We have devoted team members who undertake wide market research and speak to local property agents and surveyors in the area to establish an exact market value of your property. Yes, the whole process is completely confidential and relieves you from endless viewings and there is no need for ‘for sale’ signs outside of your property. There are, however, certain items that remain in the public domain by law, such as the sale price of the property. We can buy properties even if there is a tenant living there, Last Seconds will simply become the landlords of the property. All offers that we make are totally obligation free. Last Seconds will not tie you into any Option Agreements or agency contracts. Our offers remain open for 30 days, so you have plenty of time to consider your options. Last Seconds offer you a fast, hassle- and stress-free solution to repossession. We do not require access to the inside of the property in order to be able to provide you with an offer. 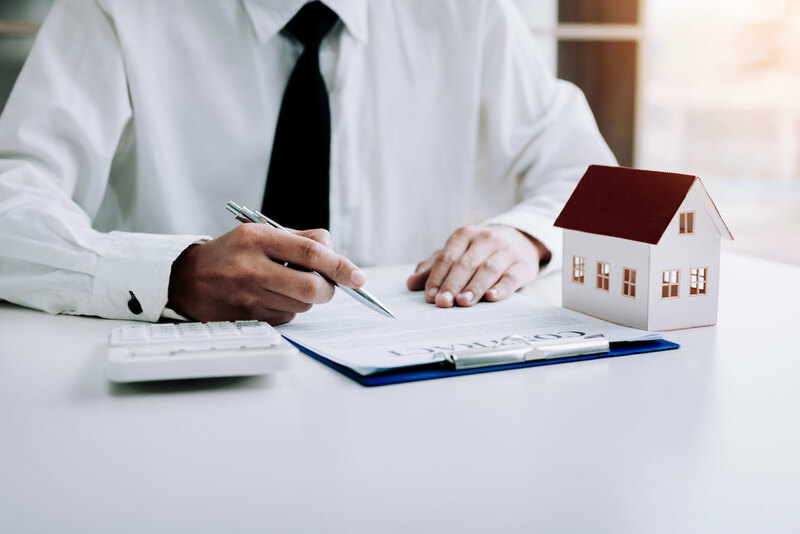 At the point that you choose to accept the offer we have put forward, we will send a company associate round to the property to check the details we have are correct.